For the past few days I have been copy editing and fact checking and publishing your literary commentaries in the book American Poetry and Poetics. Your voices, in print and in audio, are inspiring; most importantly, I am confident that your commentaries will inspire reader for years to come. 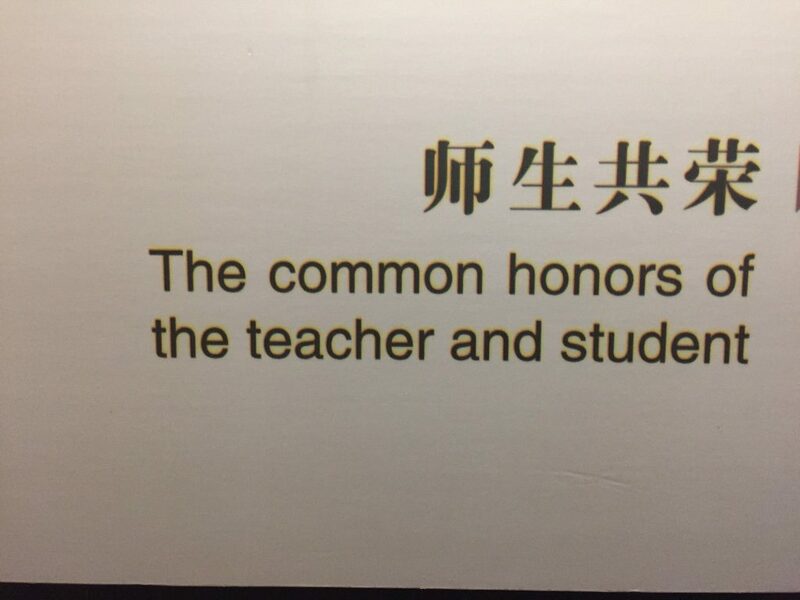 The common honors of the teacher and student have contributed to a reference source that will enter the lives of students and other readers of poems. My impression at ad finem (the end) as I work with your self-evaluations is that you have each become more aware of your learning processes. Fletcher reports that one of the outcomes of this course for him is his “ability to be self reliant and self aware of creating content and pieces on my own time and improving on my time management skills as well as being independent in ensuring my work is complete.” This is one of many comments about enlarging your sense of independent intellectual work. The privilege of study in a college classroom, after all, is the experience of higher standards than what you are used to and becoming aware of these standards so as to enlarge your own sense of what can be done. School is always more rewarding when you rise to do your best: when you hold yourself accountable to your best reading, writing, and thinking; and although the work that you produce will not in every case be the best that you can do, as you have busy lives and other priorities, each and every one of you worked with the time you created and made the most of that time. I have done my best to help you get the most of out of the reading, our discussions, and your writing. Learning outcomes are statements that describe learning—what you will know or be able to do at the end of a learning experience. Most often learning outcomes are written by teachers and are derived so as to be measurable in an institutional process of assessing learning. 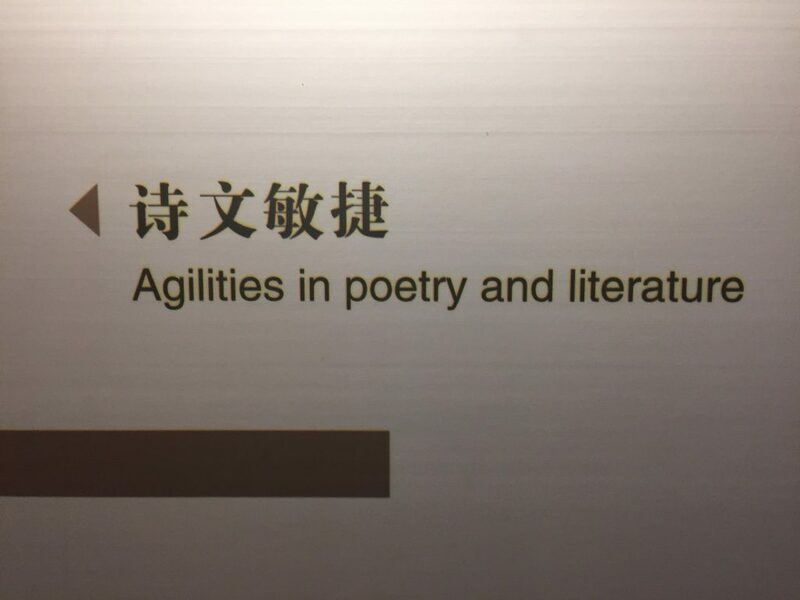 My pedagogical approach is different in that am interested in each of you shaping the learning experience of the course based on your distinctive interests and aptitudes and then finding words to describe your agilities in poetry and literature . 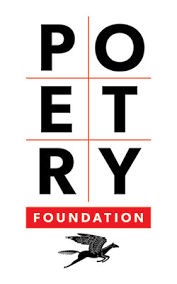 Our class objective: to explore the terrain of modern poetry and the excitement and attendant controversies that circulate among readers and writers of poetry as they grapple with broader questions about language, culture and imagination. I can appreciate the development of American poetry and poetics over time, considering the nuanced influences that have affected the course of poetry over the nineteenth and twentieth centuries. Our class objective: Everything that you wrote in this class—from your journal entries to your completed essays—will demonstrate your commitment to developing more complex thinking and to presenting your thinking in engaging and professional ways. Another dimension our your work is a commitment to the collaborative writing and editorial process. Our class objective: to paraphrase John Hollander, we will work to become more acutely aware of the “kind of ordering or sequence or logical progression of parts of the poem—lines, groups of lines, stanzas, sections, verse paragraphs” to hold a poem in memory. In reading aloud the poems we have learned by heart, and listening to a poem read aloud by someone who understands it, and who wishes to share that understanding with someone else, we developed further the capacity to experience more fully the gifts of a poem. I can recite three poems by memory, using techniques that I developed for committing influential poems to memory. I learned how to better bring insight into class discussion of poetry and to work collaboratively as a class to come to conclusions about poems. I improved on my ability to be self reliant and self aware of creating content and pieces on my own time and improving on my time management skills as well as being independent in ensuring my work is complete and up to par. Finally, a couple of you have asked, can I keep my blog? To answer that question, go to the about page on the KSCopen site,where you will find the following steps to take to keep your domain and blog up and running on the web. What happens when I graduate?Students learn to manage their domain throughout their College years and can move anything they create to another hosting provider or an individual account when they graduate. You can transition your account from your cPanel in a few clicks. You can also transition to another hosting provider; costs and services will vary but we recommend Reclaim Hosting. For more information about migrating your KSCopen site, read How do I migrate my site.